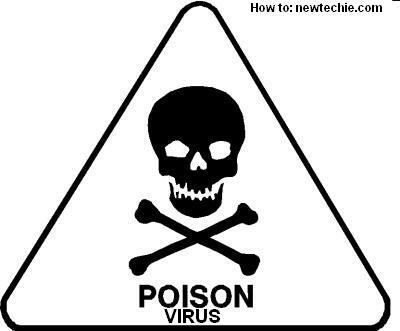 A Virus which would defiantly lead to destruction in computer, many thine you be a victim of virus but really you know What behind Virus file (.Bat) so lets create a virus, we call its Poison Virus. Note: This is only for Education Purpose nobody can use is for wrong work and do it on your own risk. Wipes out your hard drive (BEWARE). Step 2: Copy and Paste the following Code into Notepad. Step 4: Done!!! Note: Don't double click or open/run it on your own computer its make danger.